Shamel Milling is your one stop store for feeds and animal health products. We grind our own beans! 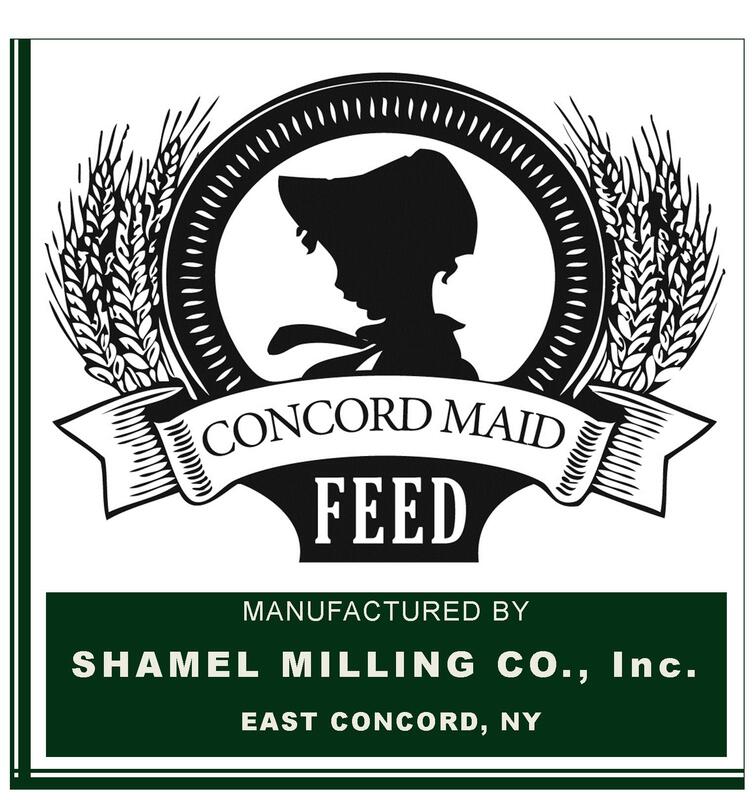 Unlike many livestock feed and farm supply stores, Shamel Milling produces the Concord Maid livestock feeds in our mill, and we carry premium lines of Hubbard Life Pet Food, Green Horse All Natural Equine Feeds, Homestead All-Natural Poultry Feeds, Hubbard Life Horse Feeds, Crystalyx Supplements, McCauley’s Premium Equine Products and Show-Rite Show Feeds. 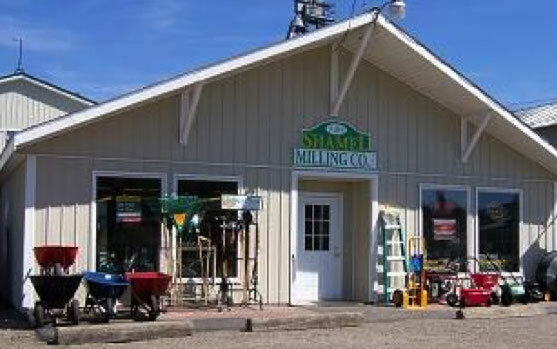 Shamel Milling Co. is a small, family owned and operated livestock feed store in East Concord, New York. 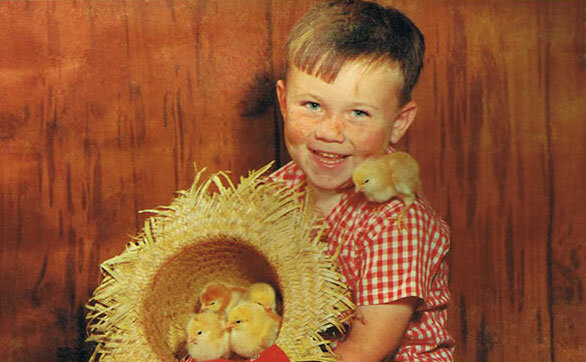 Since 1946, we have firmly believed in the tradition of family-based agriculture. We take pride in our work, ensuring we carry only high quality products at affordable prices, without sacrificing customer services. 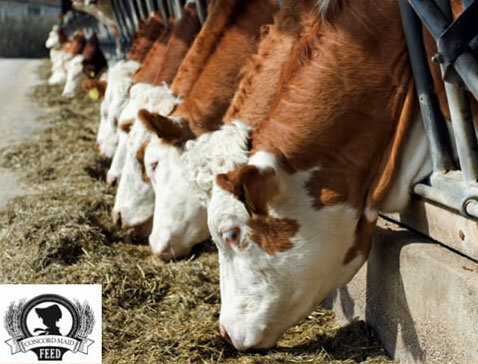 Shamel Milling carries all your livestock and show feeds. 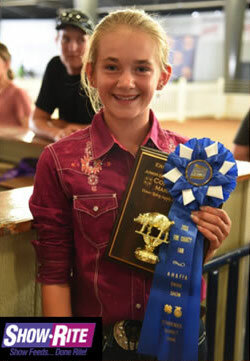 located on the Fairgrounds in Hamburg, NY. Booths 49 & 50 – We will have a variety of Traeger Grills on display along with Traeger Pellets and accessories. 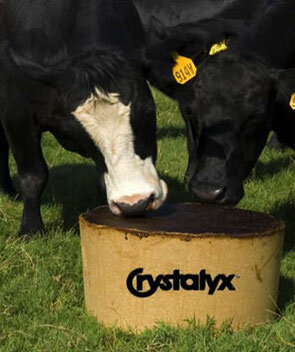 To ensure our customers find exactly what they need for their animals, we boast a vast inventory of products in varying price ranges. 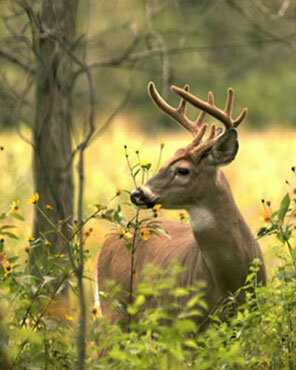 Our store offers farm supplies, locally made products, hardware, and landscaping supplies. 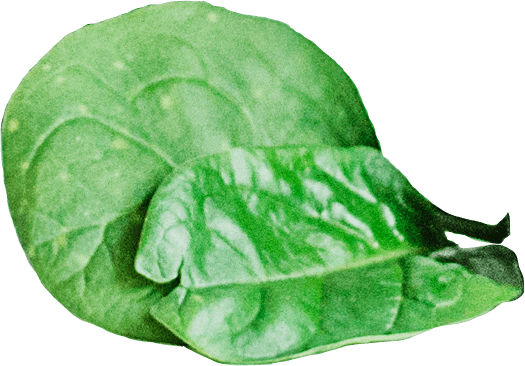 To learn more about our products, contact us today. You can also visit our farm supply store in East Concord, New York during the hours of operation, listed below. Now on the shelves now are the “FALL COURAGE CONCENTRATE SYRUP” with Essential Oils, a synergy of six 100% pure essential oils blended into a simple syrup concentrate and “BEE HIVE THRIVE” Winter & Spring Patties with Essential Oils, an all natural protein AND energy supplement for bees. Get your all natural 100% Pure Essential Oil Syrup! 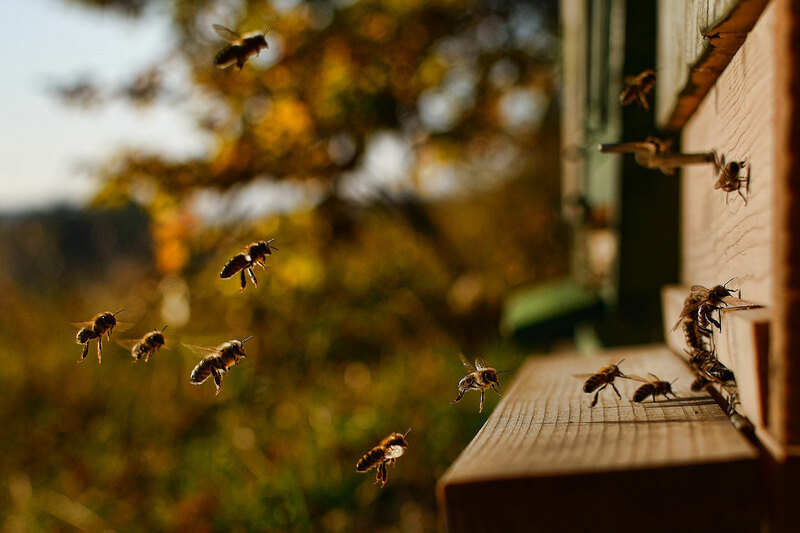 Get your non-grain pollen and energy bee supplement!